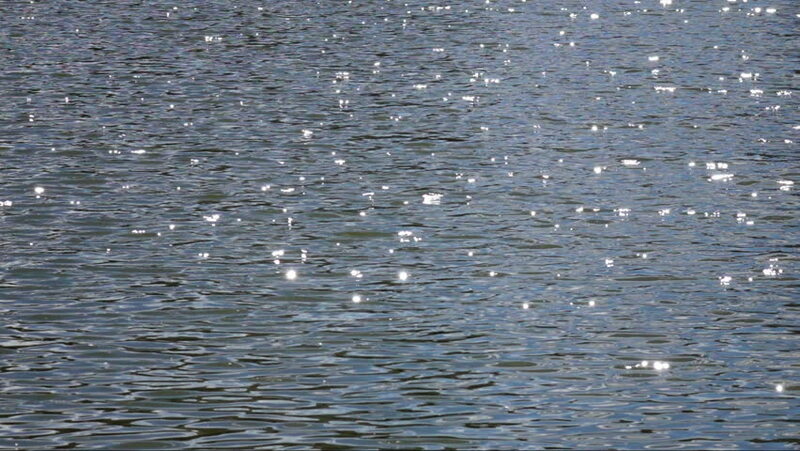 Slow motion of ripple on dark gray water surface with play of flecks of sunshine. Amazing natural background for excellent intro in hypnotic full HD clip. Liquid pattern with mind bending reflection. hd00:26Sunset sorizon over water. Ocean. hd00:10A flock of seagulls flies low over the ocean.